GOOD NEWS ALERT: Northwest Indiana's Mayoral Summit 2018 has commenced! Five mayors from around the region sat down with Chris Malhmann to talk about what it's like to be mayor and camaraderie. 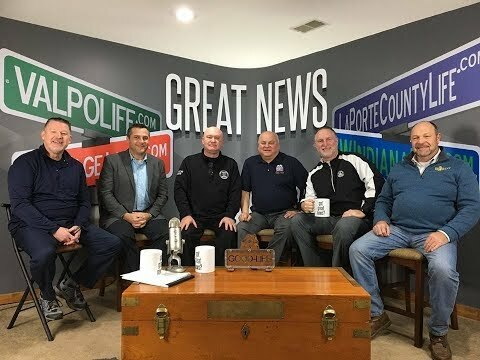 The summit included: Mayor Thomas McDermott Jr of Hammond, Mayor Ron Meer of Michigan City, Mayor Joe Stahura of Whiting, Mayor David Uran of Crown Point, Mayor Brian Snedecor of Hobart Stay tuned for more from the mayors! 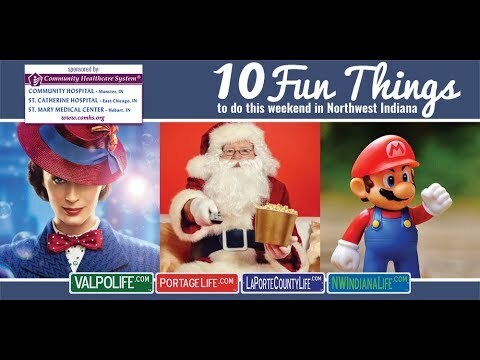 This weekend is PACKED with amazing activities to do this weekend in Northwest Indiana! 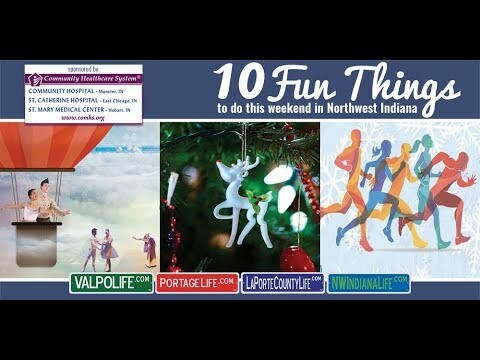 From holiday craft shows, scavenger hunts, winter hikes, to Christmas celebration we're here to guide you for a fun-filled weekend. Click here to learn more! 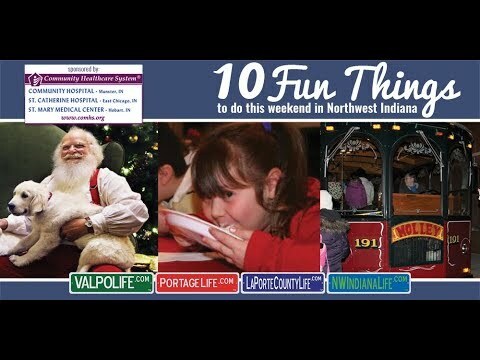 Pet picture with Santa, holiday craft shows, and planetarium shows are just some of the AMAZING things to do this weekend in northwest Indiana! Find out what amazing family activities are going on near you! The weekend is almost here and there's TONS of fun activities for everyone! 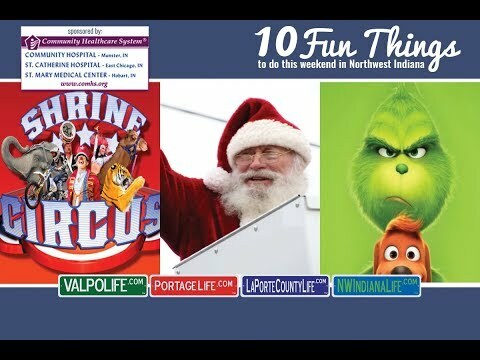 From 'A Charlie Brown Christmas" at Chicago Street Theater, an Arctic 5k run by the Boys & Girls Clubs of Greater Northwest Indiana, to Hammond's Holiday Parade, and much more! 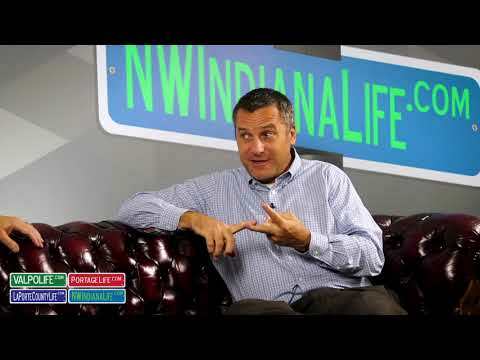 Indiana State Governor Eric Holcomb speaks on being pumped about good news and good people in the region with Chris Mahlmann, founder and owner of Ideas in Motion Media. 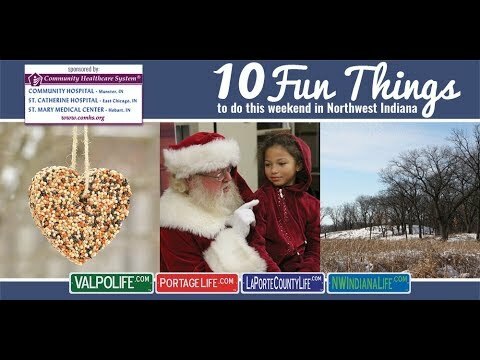 This weekend is filled with amazing things to do this weekend such as the Santa Parade in La Porte, the Highland Fall Craftshow, the return of Orak Shrine Circus in Hammond and tons more! 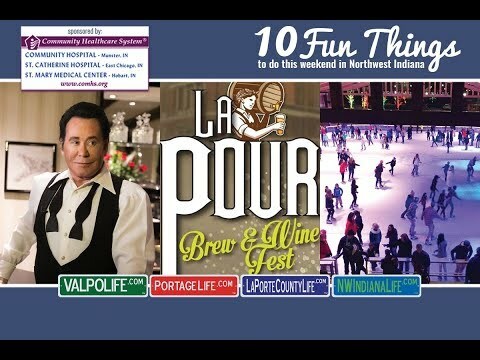 Wayne Newton, brew & wine fest, ice skating, hayrides and much more! How could this weekend get any better in northwest Indiana?! Hammond Mayor McDermott discusses all the ways his city is growing and becoming a destination.